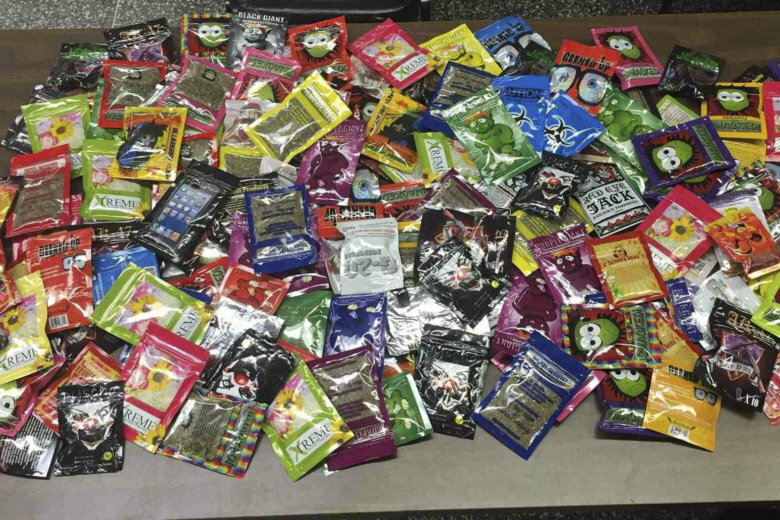 The mayor’s office, citing numbers from D.C. Fire and EMS, said first responders treated or transported 1,663 patients to hospitals for “symptoms consistent with synthetic drug overdoses” from July 14 through Sept. 23. 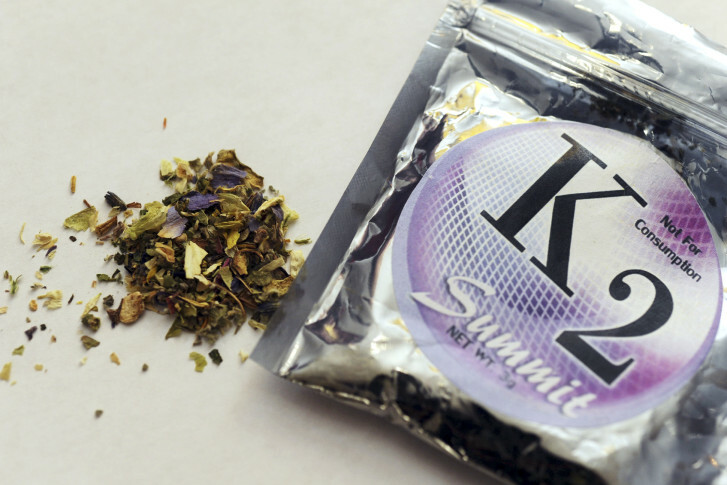 Police have not disclosed where they believe the “bad batch” of K2 originated, but the overdoses have occurred in all quadrants of the District. Maryland health officials say they’ve spotted an alarming set of symptoms among users of synthetic marijuana. 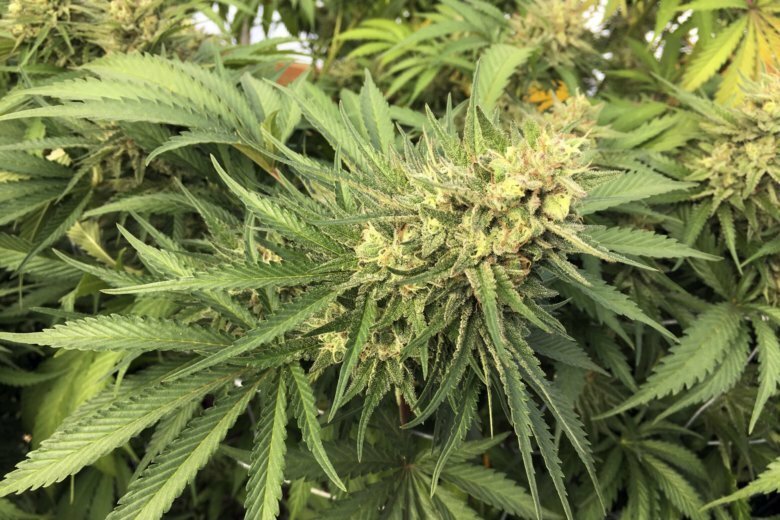 There have been reports of patients with bleeding gums, bruising, nosebleeds and blood in their urine. 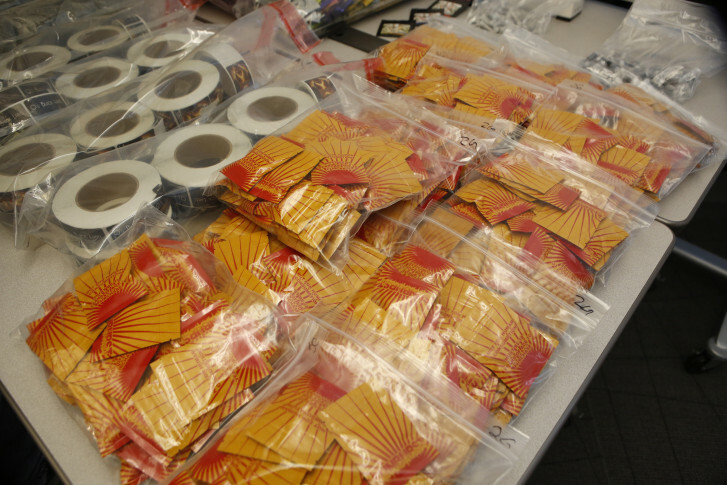 Pennsylvania authorities arrested three senior citizens and another suspect Thursday for allegedly orchestrating a million-dollar drug trade in the state. 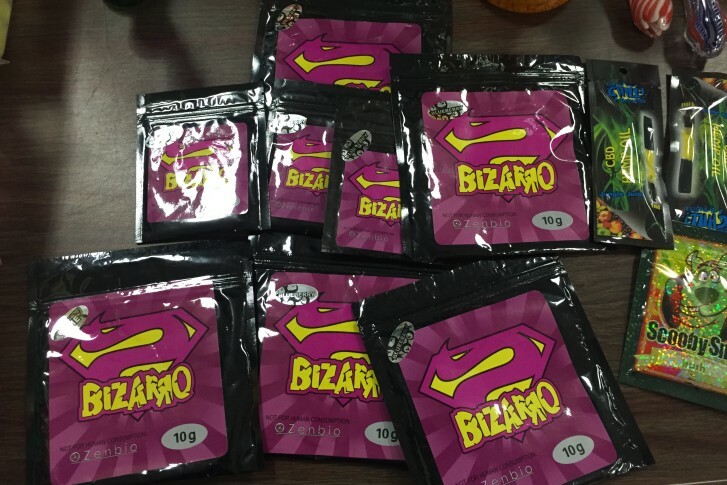 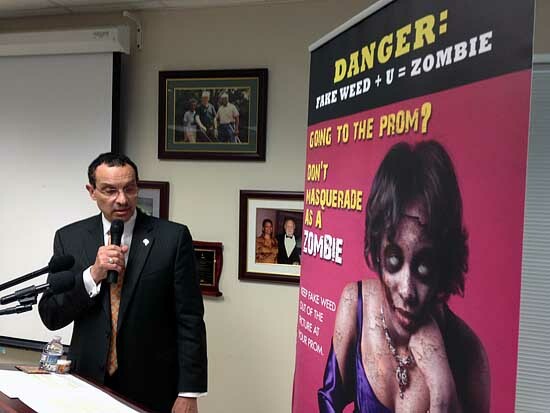 Two arrested for selling synthetic marijuana in D.C.
Several hospitalized after smoking synthetic marijuana in D.C.
Campaign against synthetic marijuana launched in D.C.
A new campaign in the District aims to warning young people about a dangerous but popular product: fake weed.